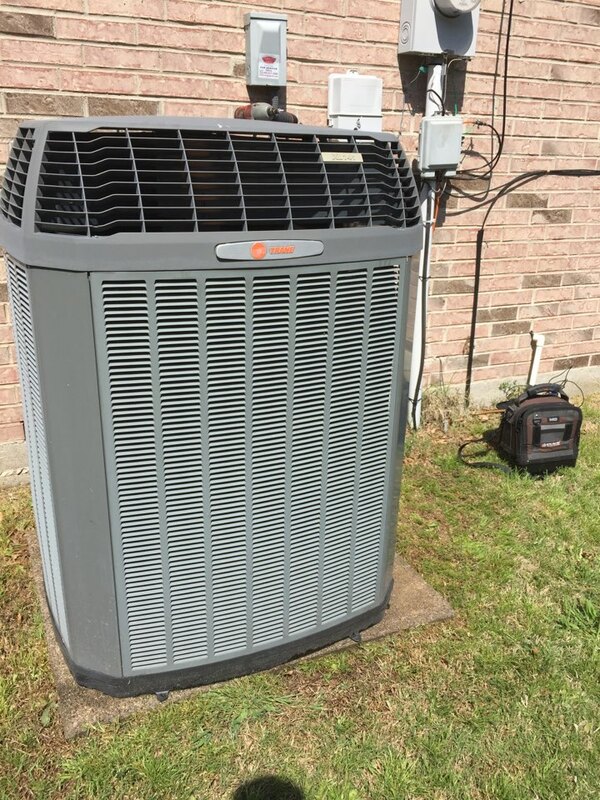 We at LoveJoy HVAC would like to hear your experiences with our products and services in Rowlett, TX and surrounding communities. Visit our page and feel free to leave reviews which you think are needed for the improvement of our company. We value your time and effort and we use your ideas to improve our services. 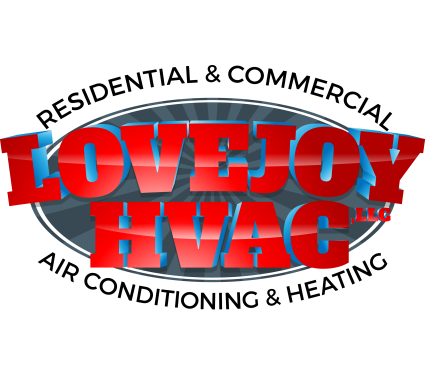 Lovejoy HVAC greatly appreciates your concern in helping us develop better strategies and shift to a whole new level in the industry. Thank you Larry, our service teams number 1 goal is to provide friendly service 100% of the time.